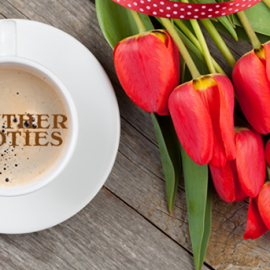 Gunther Tooties is a local café specializing in Traditional New York Style Bagels. We have five locations--come in and visit us soon! 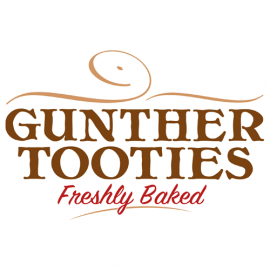 Gunther Tooties is a local café specializing in Traditional New York Style Bagels. Come in and visit us soon! Is this your business? Claim Business Now. All logos and trademarks in this site are property of their respective owner. The comments and listings are property of their posters. All the rest Copyright © 2019 by 617area.com. All Rights Reserved.